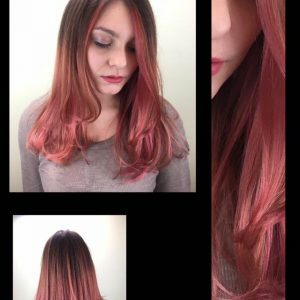 Hi It’s Carleen … The owner of Chameleon Haircolor Café. 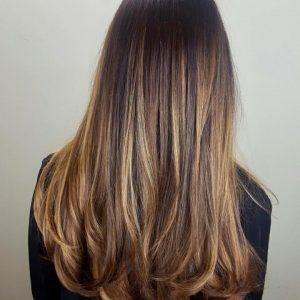 So What is Balayage … and why is it so popular? 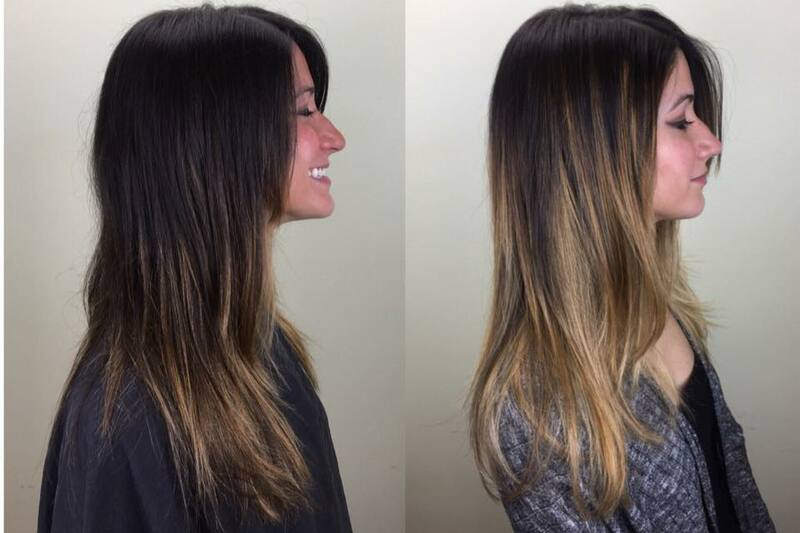 We get this question a lot …as Chameleon performs dozens of Balayage services each week. 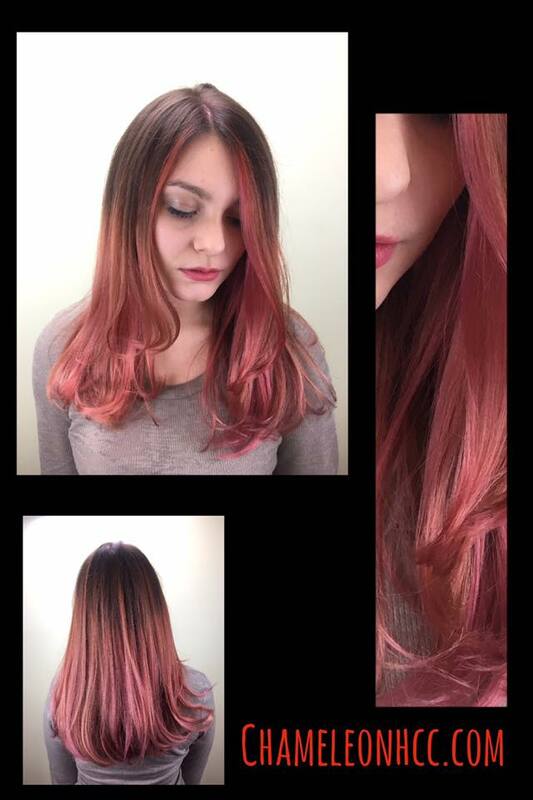 Clients are always interested in seeing how we create Balayages at Chameleon. 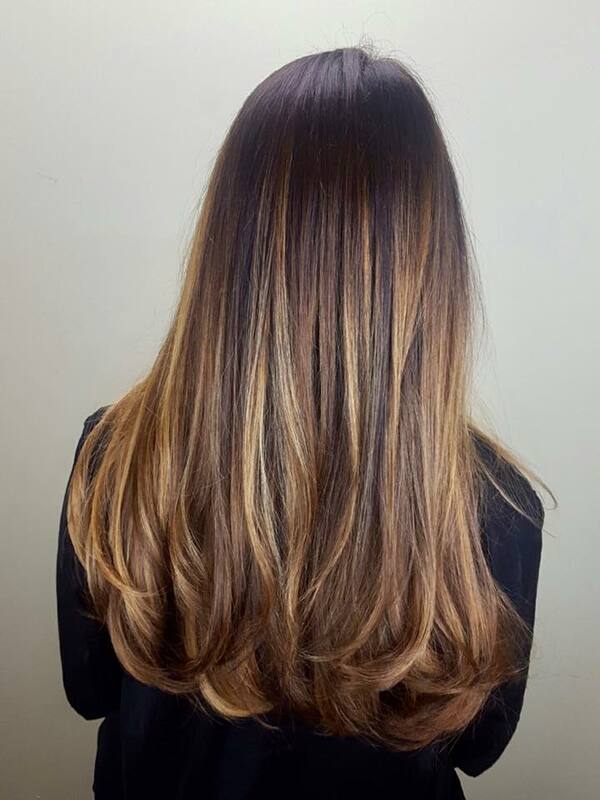 Balayage is a seamless French coloring technique which means “to sweep or paint”, providing a soft and natural look. 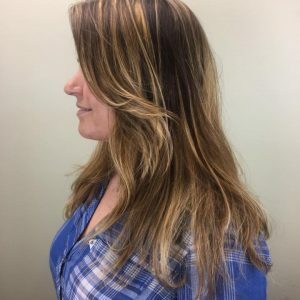 It differs from foil highlighting … as it is hand painted onto your hair and it does not leave a “line of demarcation” that occurs with highlights and all over color. Balayage came onto the scene in the United States about two years ago. In the last year … it has exploded, due mostly to all the models and A- List Celebrities who wear it so well. 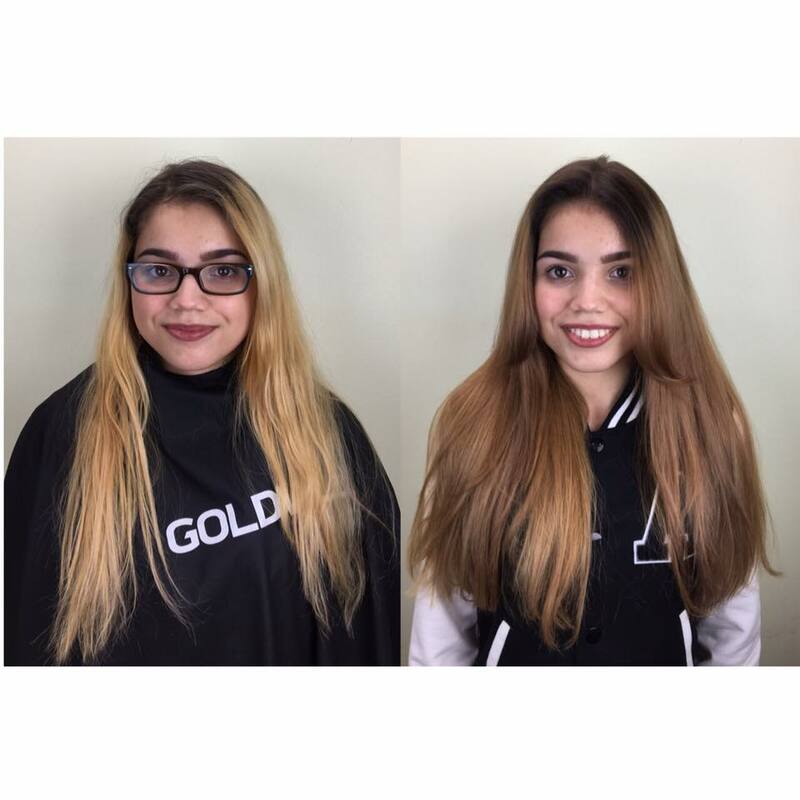 Stars like Jessica Alba, Jessica Biel, Jennifer Lawrence, Rihanna and Jennifer Lopez have made bayalage the hottest look. 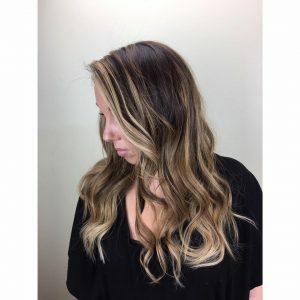 Balayage is a complex color technique which starts with a detailed consultation. 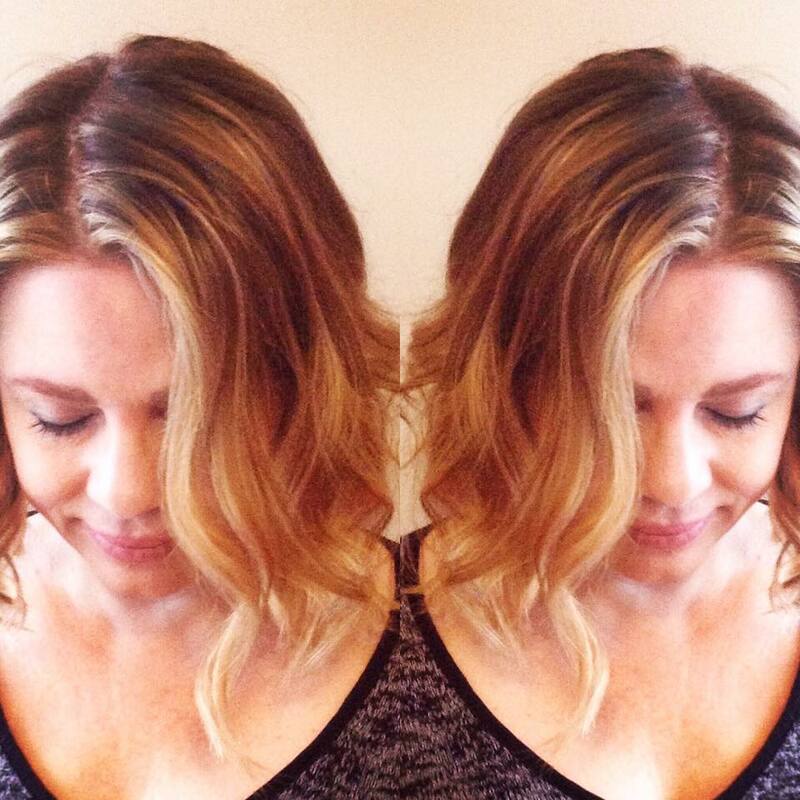 This is when your colorist helps determine which look is best suited for you. Matching your skin tones, current base color and the overall look you want to achieve … is what produces beautiful Balayage’s. 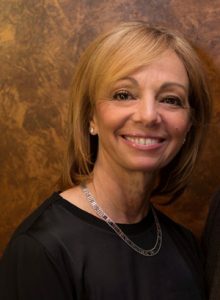 It is always best to bring several different photo’s to illustrate what look is desired, because there are so many options available with Balayage. 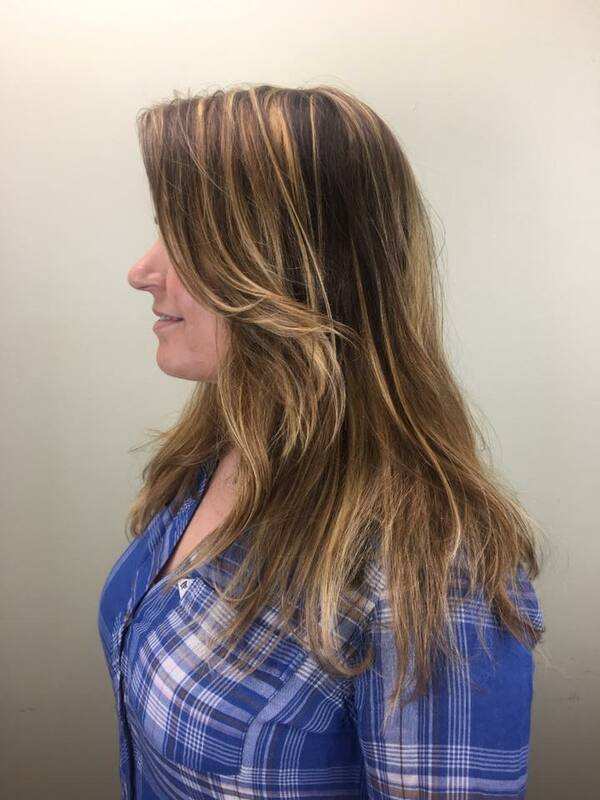 A great consultation, with your colorist, ensures you that your Balayage will be beautiful. 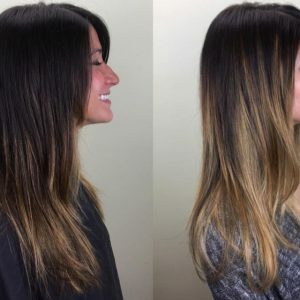 What About the Maintenance on A Balayage? A glaze every six weeks. 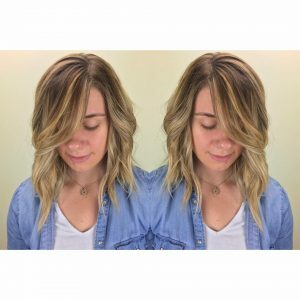 The glaze re-tones the bayalage and brings the colors back to their original beautiful hue, as well to adding shine and conditioning. 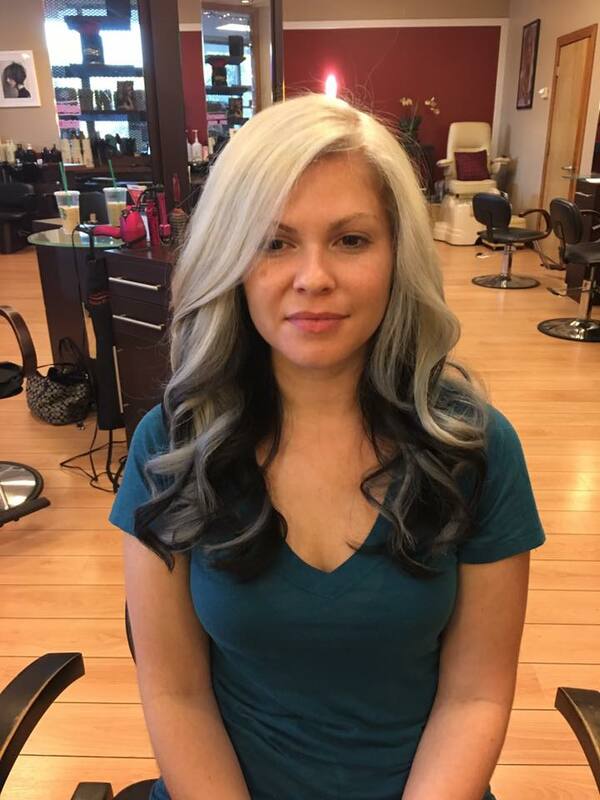 All color services tend to fade over time and a glaze gives you that “Just Walked Out of The Salon Look”! A really good color safe shampoo and conditioner. 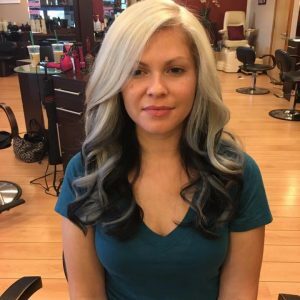 Too often clients spend a lot of money on a beautiful color and then use low quality shampoos and conditioners which strip the color from their hair. 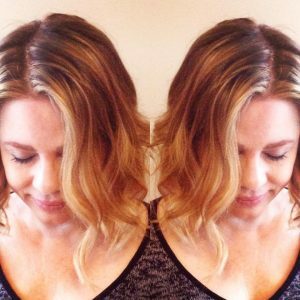 Your stylist knows you and your hair . 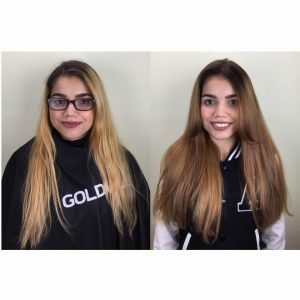 They can recommend the perfect at home products to ensure your bayalage always looks gorgeous. 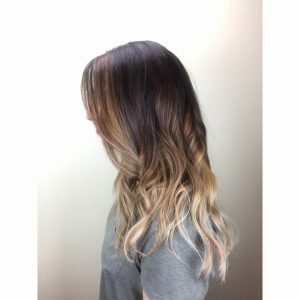 Balayage has become the most sought after color service at Chameleon. It will continue to be popular and Chameleon does not see is fading out anytime soon.